The Greater Hall Chamber of Commerce invites you to join them at their Eggs & Issues Breakfast with Governor Deal on Thursday, December 13, 2018 at the new Ramsey Conference Center at Lanier Technical College. The Annual Eggs & Issues Breakfast is a time when local businesses and citizens can communicate their concerns and discuss issues with our legislative delegation. 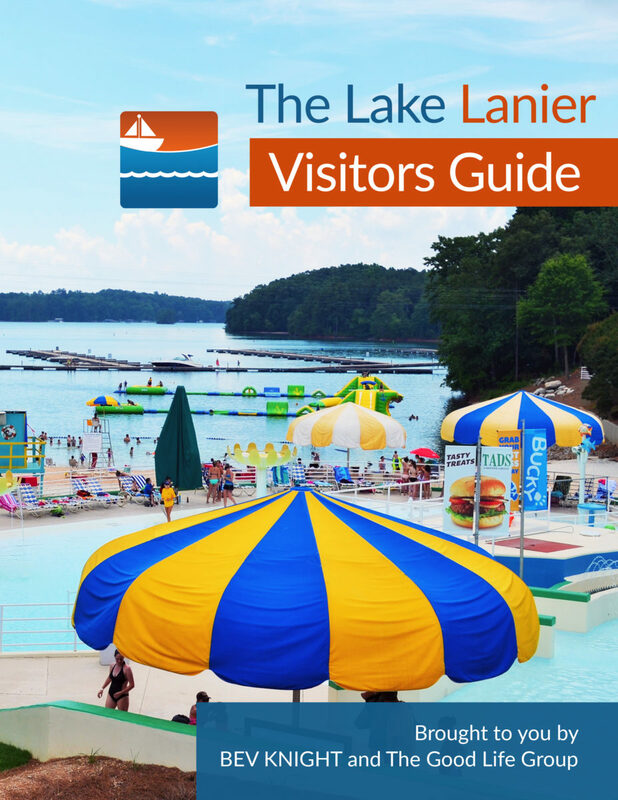 This year’s breakfast takes place from 7:30 AM until 9:30 at the new campus of Lanier Tech. The event is open to the public. Reservations are required and seating is limited. It’s probably been ages since you’ve had breakfast with Georgia Governor Deal. He’ll be at the annual Eggs & Issues Breakfast with so many politicians in their finest duds that you’ll think you’re at a royal wedding. Yes, I have attended several Eggs & Issues breakfasts. You’ve probably said to yourself, “Dang! There’s never a politician around when you need one!” You’ll meet so many elected officials that you’ll want to go out and shake the hands of strangers and kiss babies, as if you were running for office. Please Note: A full buffet of eggs, bacon, grits, biscuits & gravy, sausages, coffee and more will be served around 7:30 AM. That’s the good news. The bad news is the steaming hot food usually doesn’t last until 9:30 AM. If you plan to arrive late, bring your own eggs. Thank you. 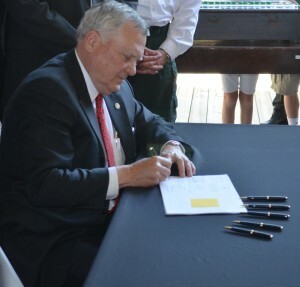 Special guests include Governor Nathan Deal and the Hall County Legislative Delegation in the Georgia House of Representatives and State Senate. The Greater Hall Chamber is pleased to host this year’s Eggs & Issues Breakfast at the NEW Lanier Technical College in the beautiful Ramsey Conference Center. We are proud to have Governor Deal as our special guest and 100% participation from the Hall County State Delegation at this event. The issues that have been identified prior to the legislative session have a direct impact on our community, and we need to better understand the issues as well as have an understanding of our legislators’ positions on these important issues. Issues to be discussed at the event include transportation, jobs, workforce development, healthcare, education, water and taxes. This event is sponsored by Jackson EMC and is open to the public. Reservations are required. The non-refundable cost per person is $25 for Chamber members, $35 for non-members. For reservations, call Gerri Collins, 770-532-6206 x 106; email: gcollins@ghcc.com. 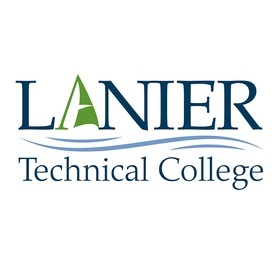 Lanier Tech is now located on Georgia 365, the northern extension of I-985, across from the YMCA, next to the RaceTrac gas station. Don’t be surprised if it’s not in your GPS. The address is 2535 Lanier Tech Drive, Gainesville, GA; zip code 30507.